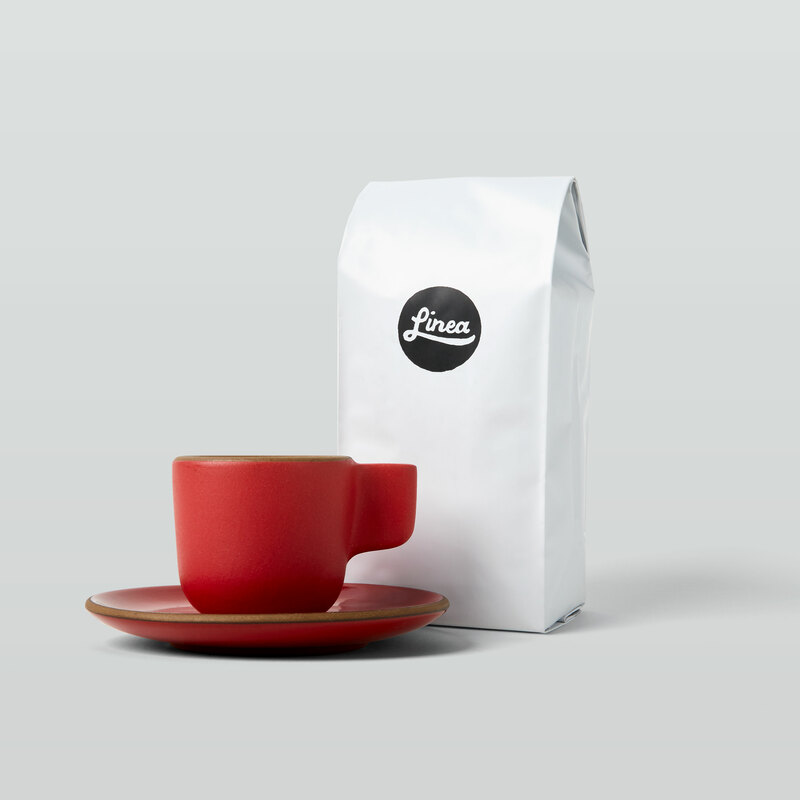 Linea invites you to sign up for our coffee subscription service. We make it easy for you or a loved one to enjoy Linea’s stellar coffee on a regular basis. 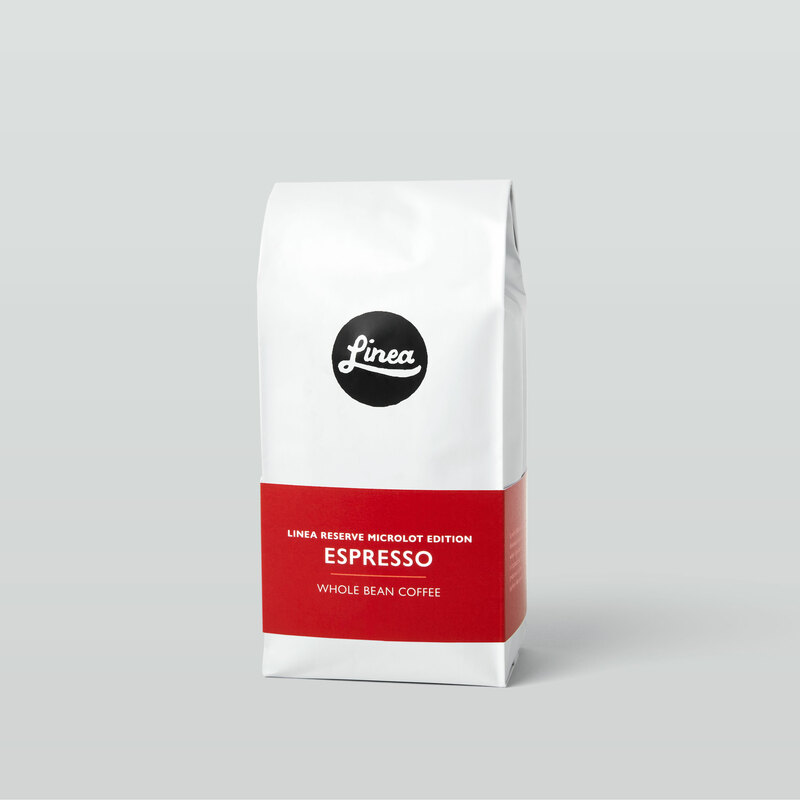 We make it easy for you (or loved one) to enjoy freshly roasted, seasonal Linea coffee. We make it easy for you (or loved one) to enjoy Linea's stellar espresso on a regular basis.